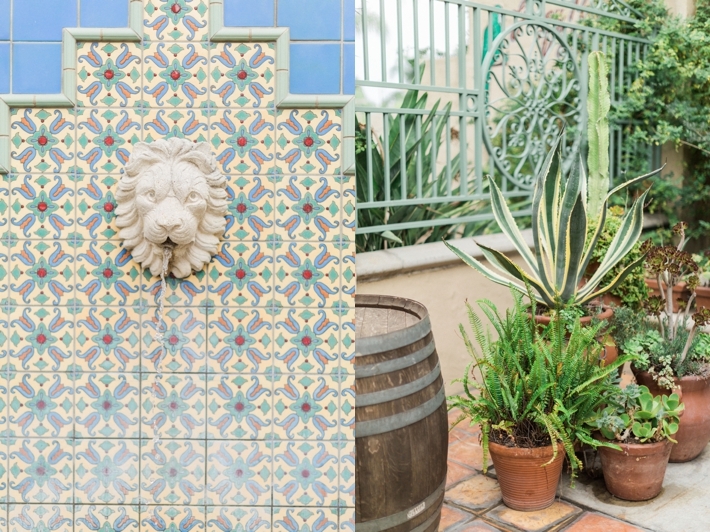 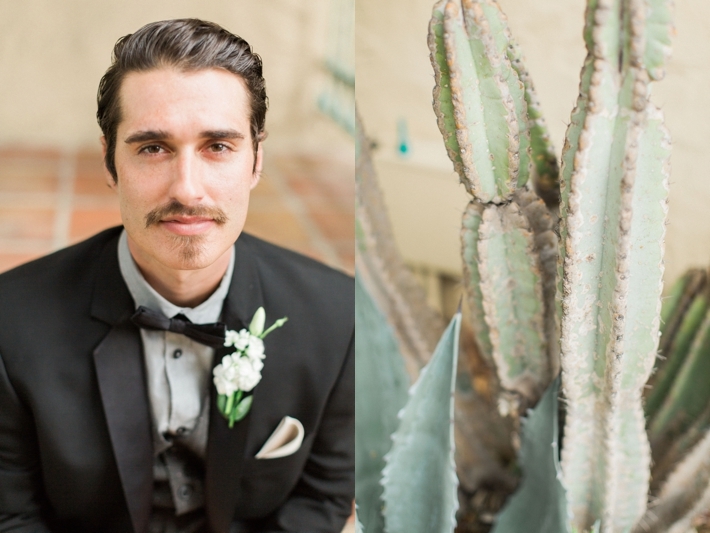 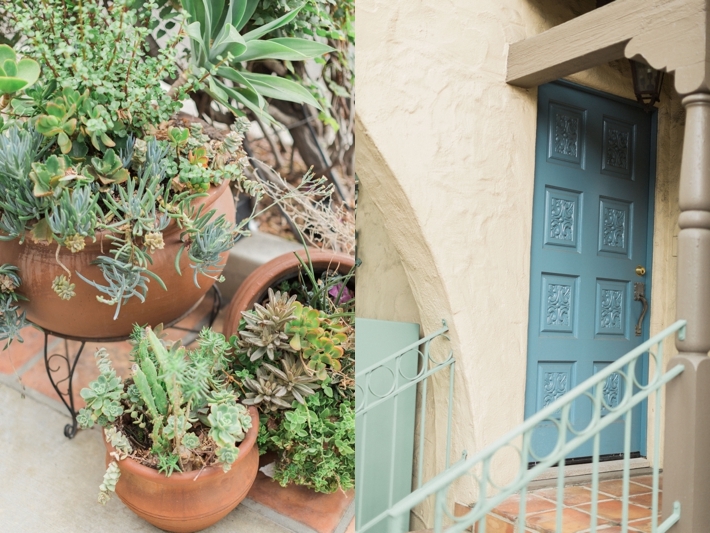 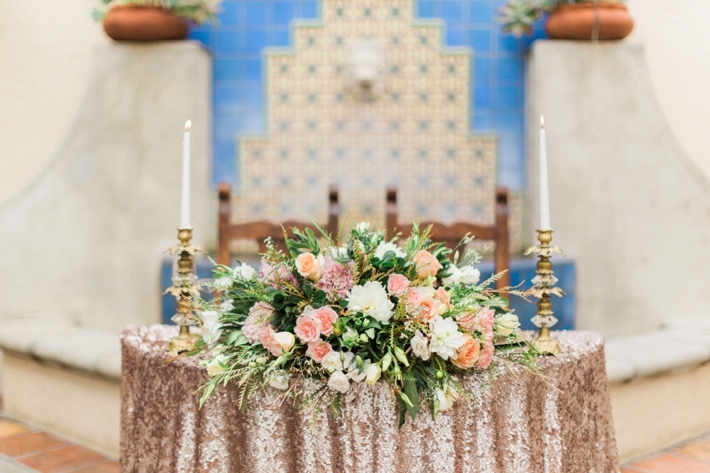 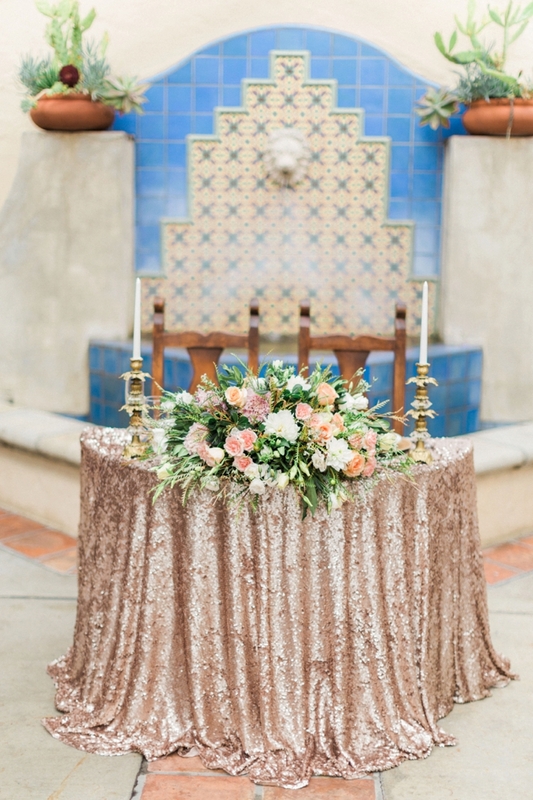 Inspired by the Spanish Colonial architecture of the villas that are prominent developments in California, this styled bridal shoot combines the luxurious Euro-Latin aesthetic with a romantic destination feel. 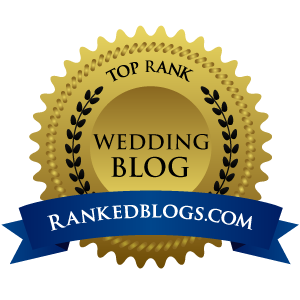 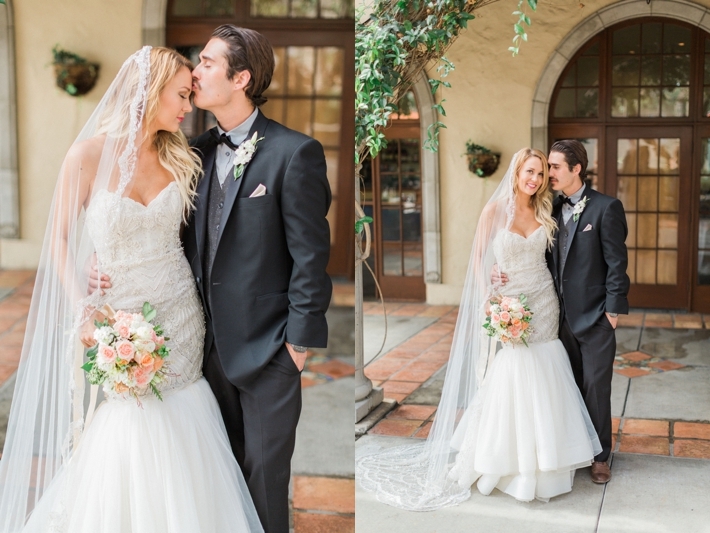 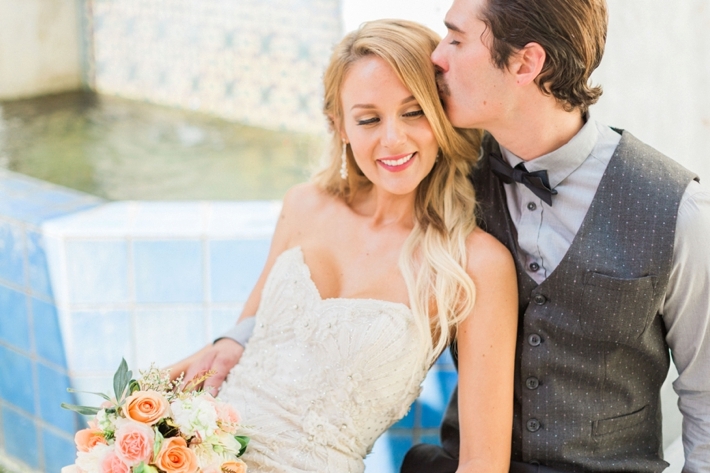 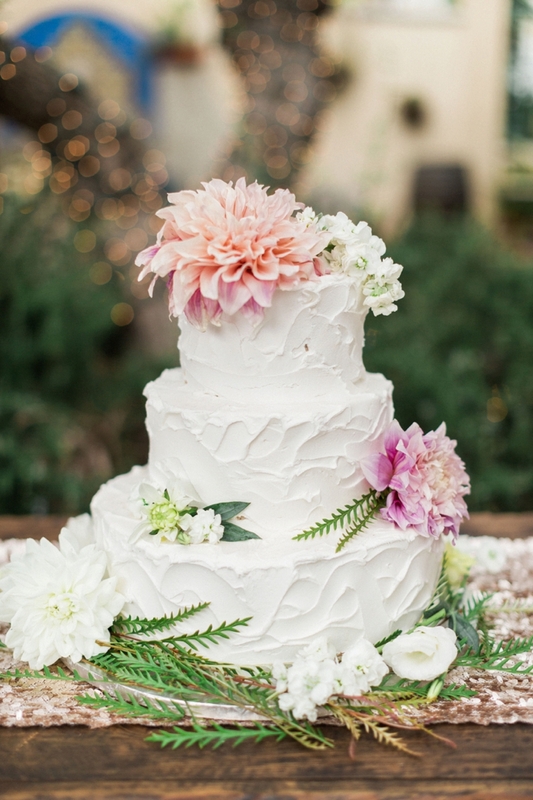 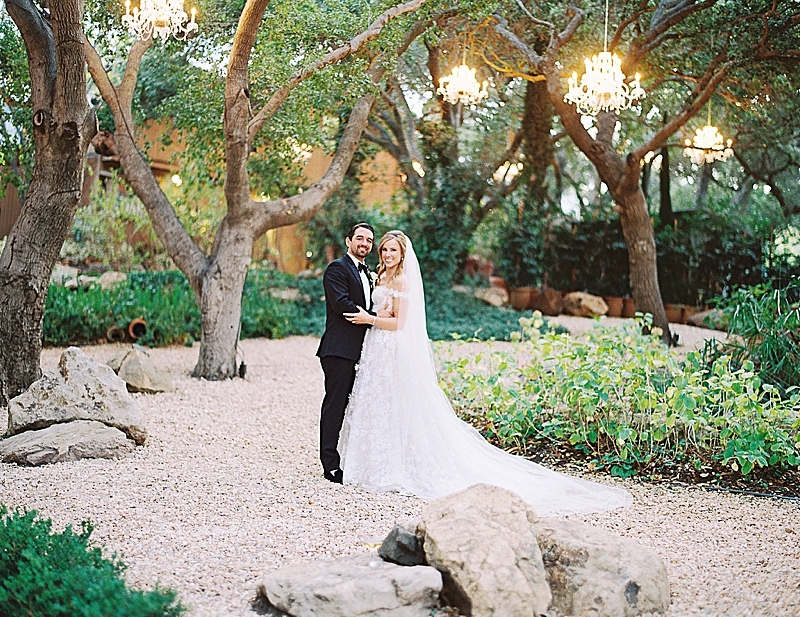 Tucked away in the heart of Orange County, The Green Parrot Villa was the perfect backdrop for actualizing this intimate bride and groom shoot. 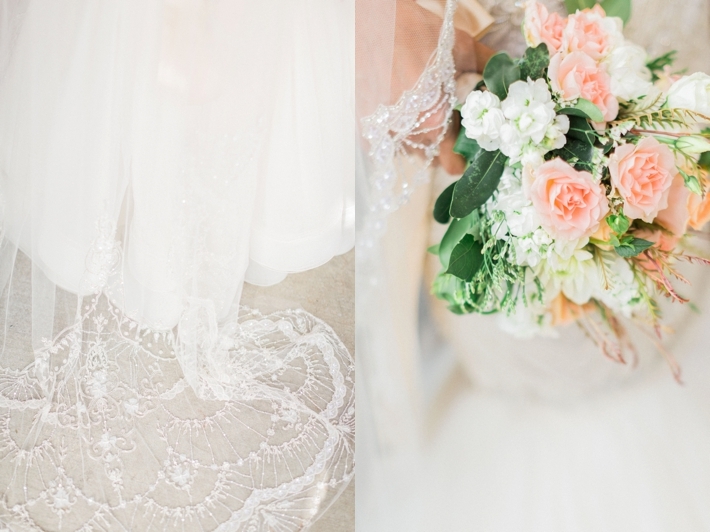 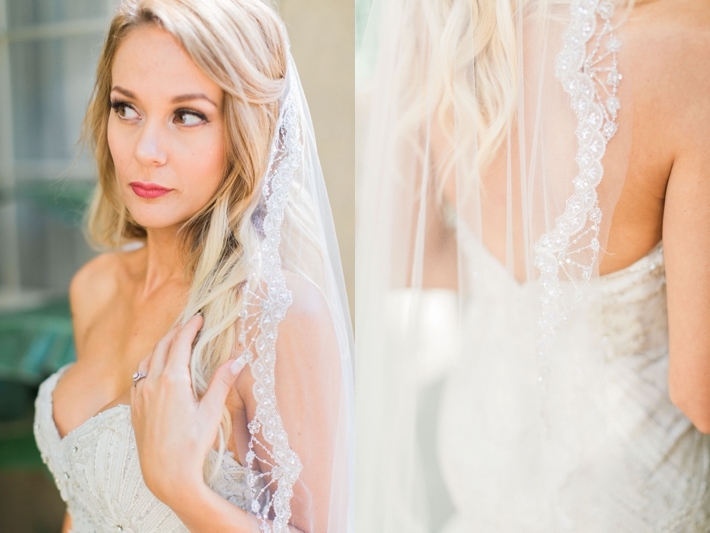 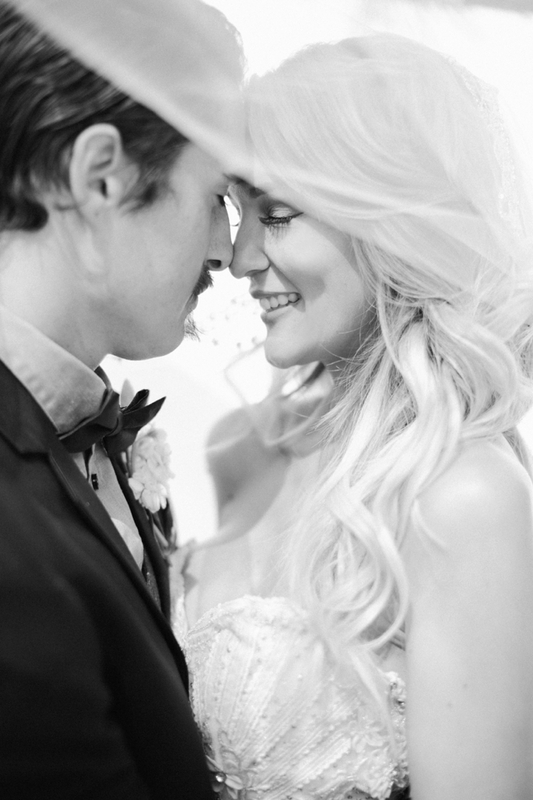 Photographer Devon Donnahoo connected with Enaura Bridal and the overall vision was quickly brought to life. 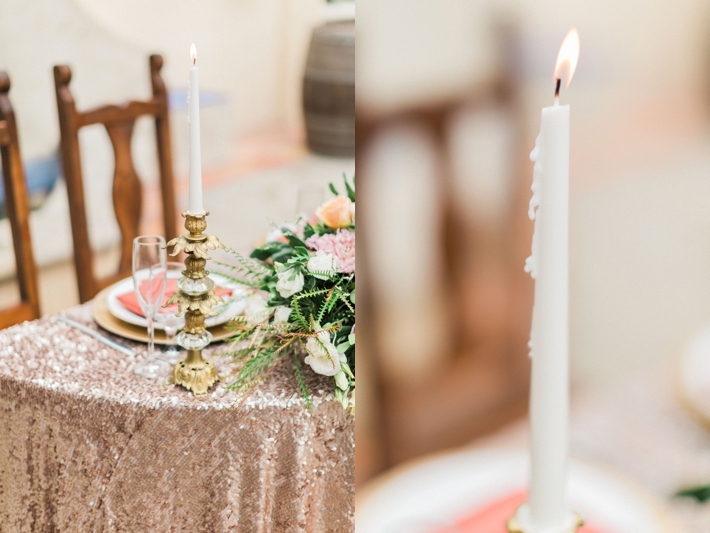 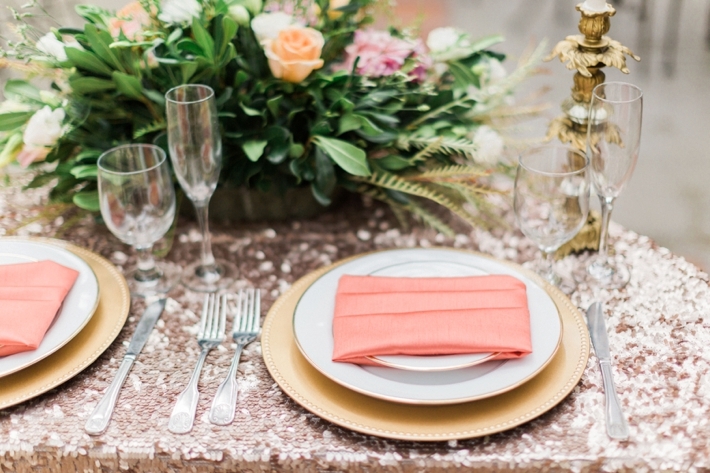 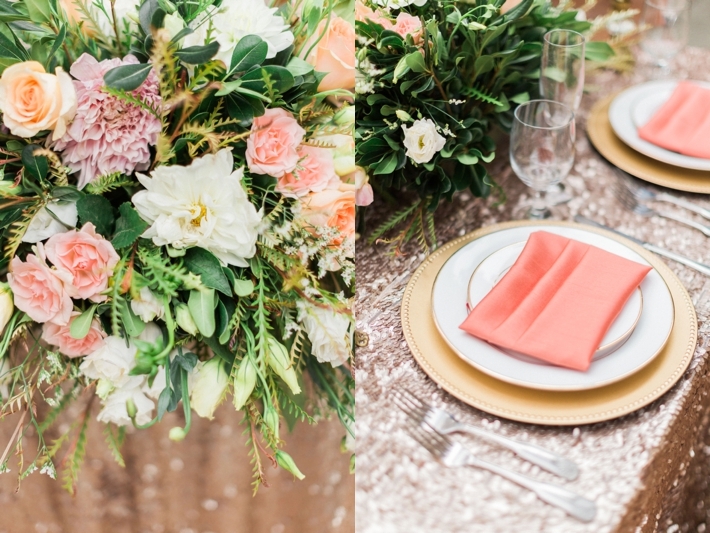 Subtle hues of peach and blush combined with glamorous elements of gold and sequins created a style that is uniquely rich, a truly delightful guide for the couple who wants to modernize a traditional design.